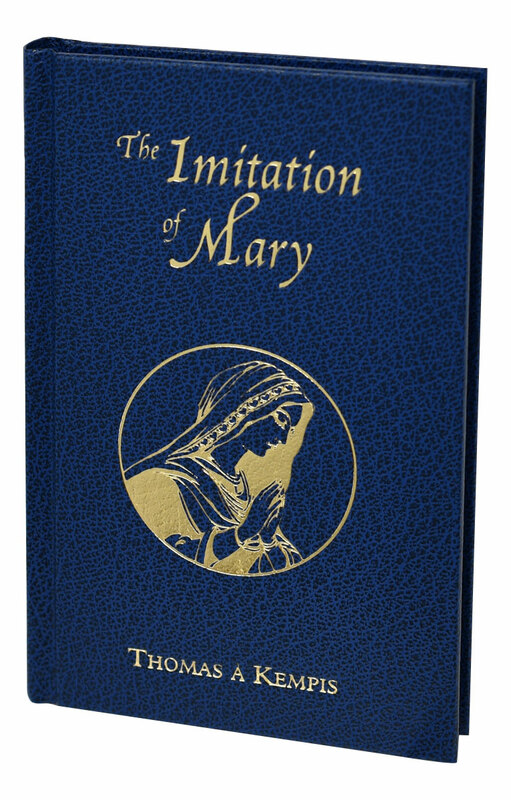 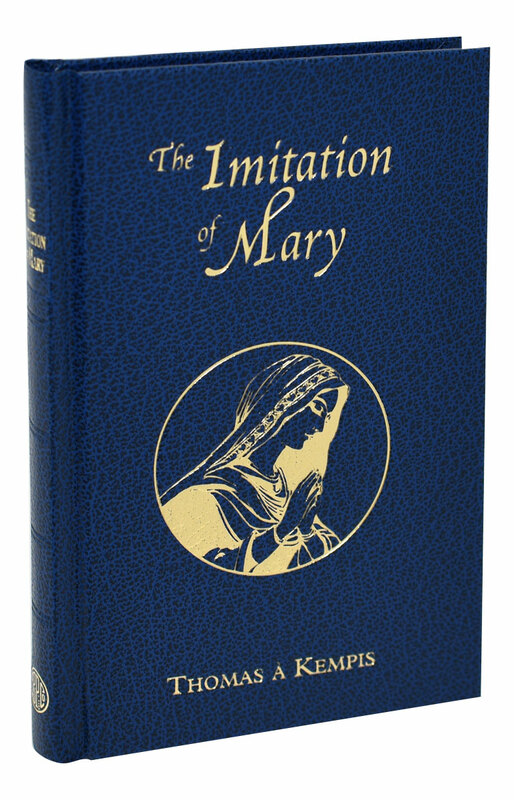 The Imitation of Mary from Catholic Book Publishing is an excellent companion volume to the beloved and highly esteemed book Imitation of Christ. 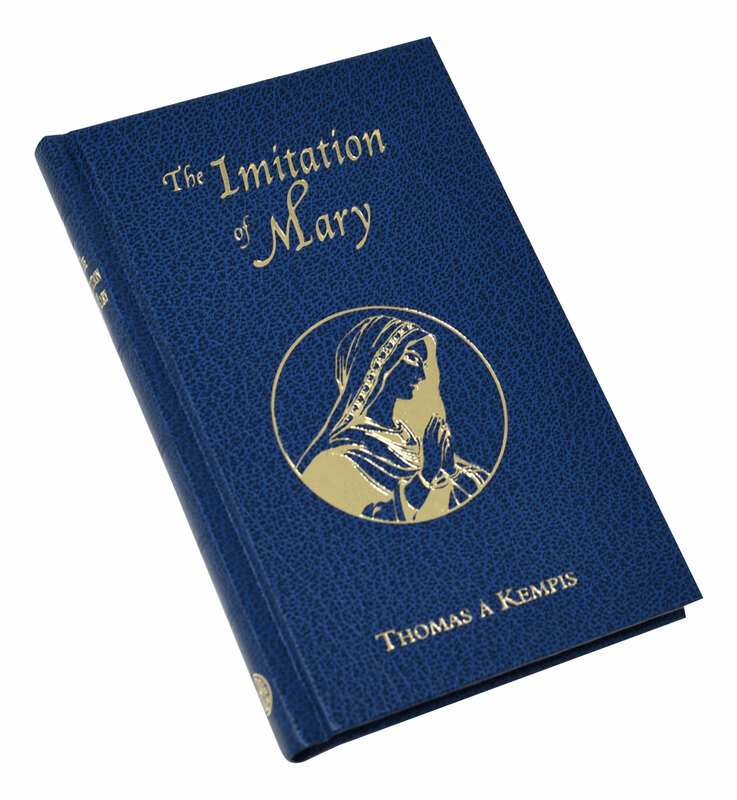 In this book, culled from the deeply spiritual works of Thomas à Kempis, the reader is treated to beautiful writings about Our Lady set forth in the style of the Imitation of Christ. 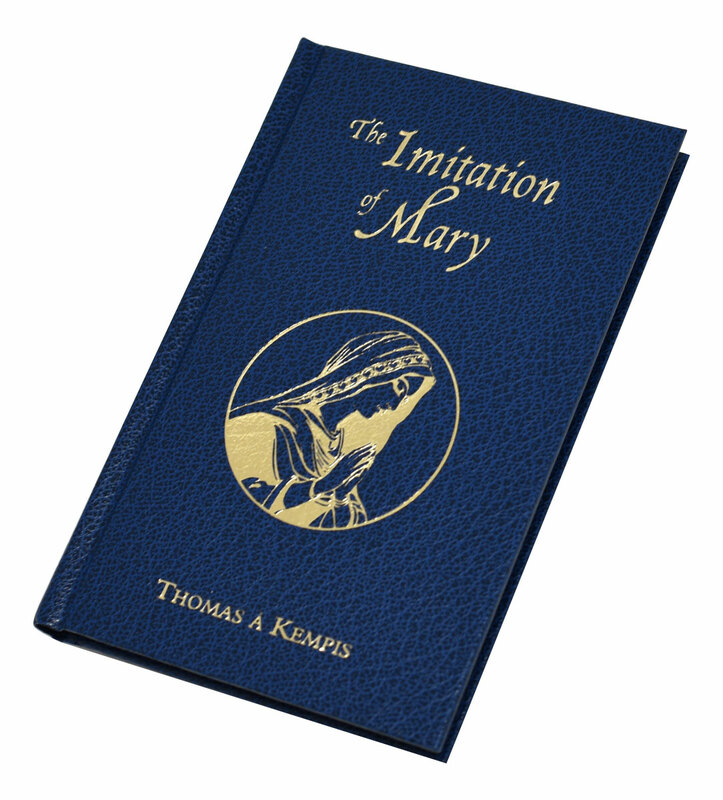 He offers the reader a splendid way to grow in following Jesus through imitating His Blessed Mother. 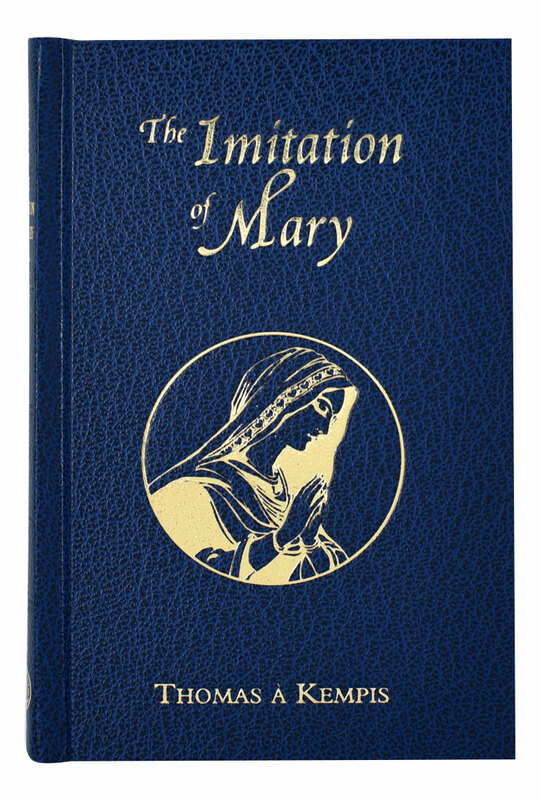 With an attractive gold stamped, blue cloth cover and stained edges, this 144-page book is a profoundly spiritual road map for readers who wish to travel with Mary and Jesus.